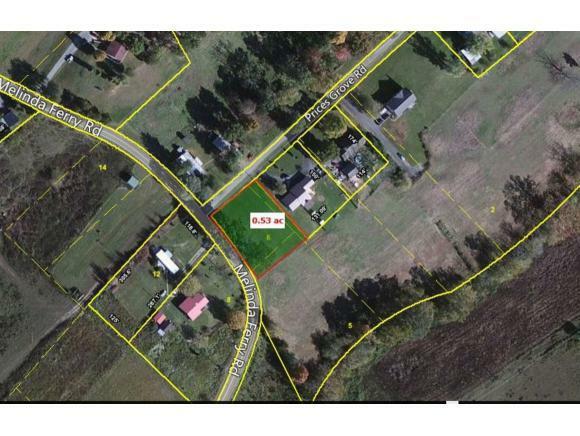 Great Building lot in the St. Clair community, Lot sits on the corner of Melinda Ferry Road and Price's Grove Road. Lot is part of parcel 135 006.00 and has been surveyed. Nice quite area. Easy drive to Rogersville, Morristown, Bulls Gap and Greeneville.